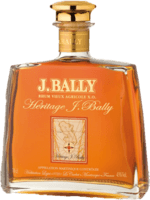 Have you found an online vendor selling J. Bally Millésime 2002? Pleasant rum, not dessert, rather dry, spicy, tart, but without oak, very good. 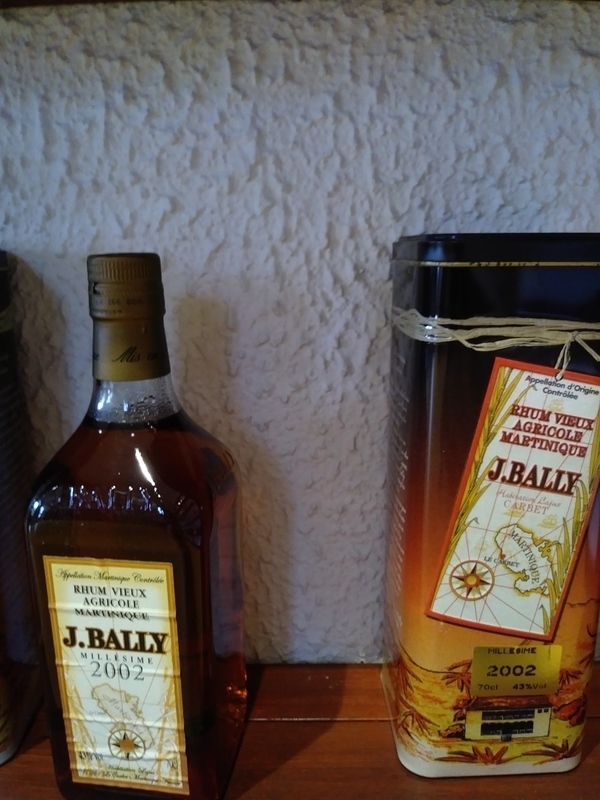 Bought a bottle of J. Bally 2002 while vacationing in Martinique. Very nice old school bottle and label design. Super dry Rhum Agricole flavors alongside grass, spices, citrus and plenty of floral notes to the nose and palate. Very strong burn at the end being so dry. Rhum Agricole fan boys can easily add 2 points to my score. 43% ABV. Very herbal. Sweet grass. Peppermint and cherries. Anise. Mulled cider. Cinnamon, clove? Cranberries. Brine. More cider on the palate. Hint of bitterness. Medium finish. Very interesting that this reminded me so much of spiced cider. Hopefully it wasn't just in the air around me... Anyway, still a pleasingly dry Bally with numerous spice elements for interest.